They are those padlocks with names, initials or drawn hearts that couples of lovers put in bridges or grilles of significant places like symbol of their love. Then, throwing the key to the river or wherever their love is forever sealed in an unshakable way. You know them, right? The most famous bridges in this respect are the Milvio on the River Tiber in the city of Rome, the Pont des Arts in Paris, the Brooklyn Bridge in New York or the famous Ponte Vecchio in Florence. But there are more. Since some years, many monuments of cities around the world are being invaded by this custom that some consider expression of love and other ones vandalism. The problem is that this fashion not only ruin the beauty of those spaces, but also endangers its structure because the weight it generates. 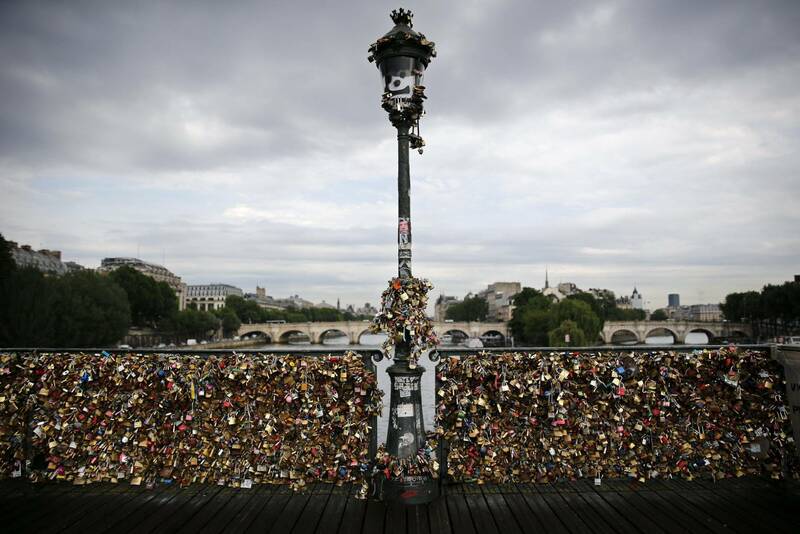 In 2014 the Pont des Arts already suffered a collapse in one of its grilles and the city council removed the 70 tons of padlocks that invaded the bridge. 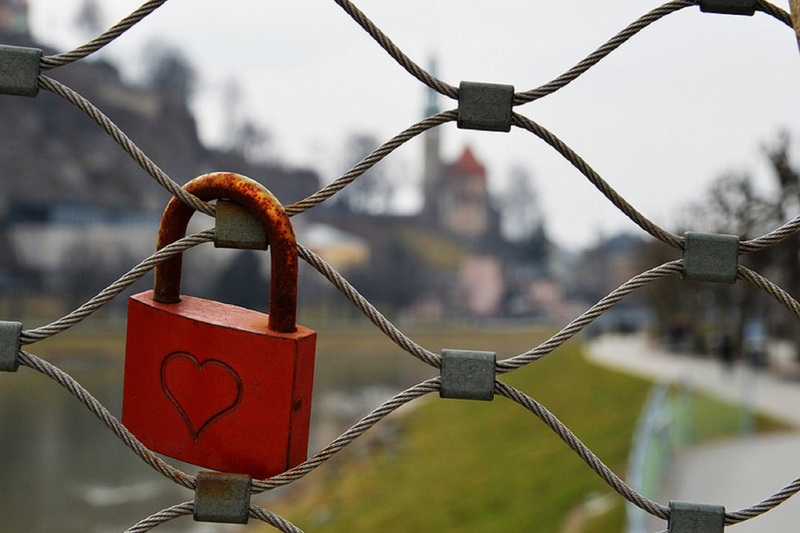 At that time an initiative called No love locks came up under the slogan «Free your love. Save our bridges», against the padlocks that flooded the Parisian bridges. In recent years the city has undertaken a war against the locks and this same month has auctioned a lot of lots. The collection, 250.000€ has been earmarked for several NGOs to help refugees. The question is, why do we have that compelling need to leave symbols of our love in public places?